Sign up now for our next Swimming Term! We would love you to join us to learn to swim! 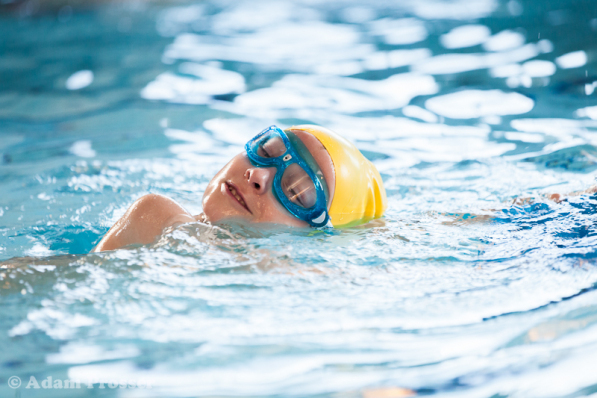 We offer children's swimming lessons for all abilities (4 years plus), based at Forest School Swimming Pool. We offer structured swimming lessons for babies from age 4 months (adult required in the pool). 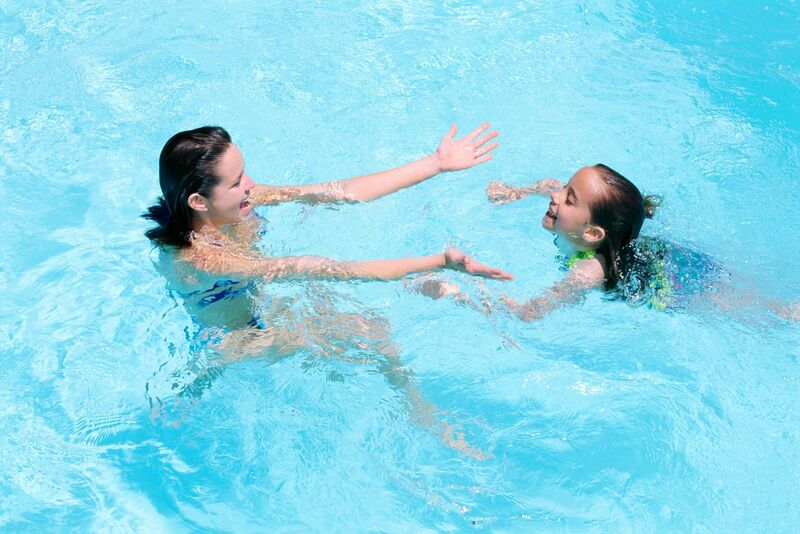 We offer Structured Swimming Lessons for Toddlers from 1 year to 3 years old (adult required in the pool). 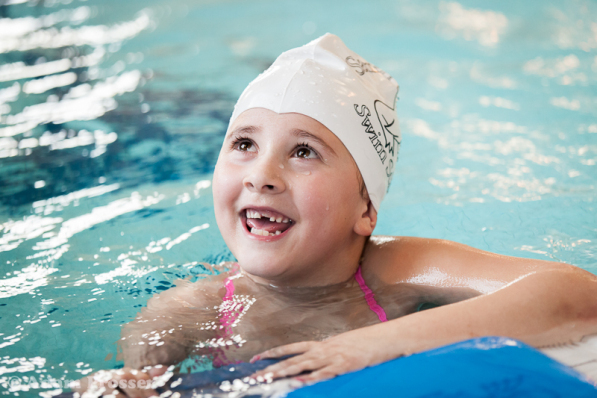 We offer Structured Swimming lessons for Pre School children from 3 years old. (With or without an adult in the pool). 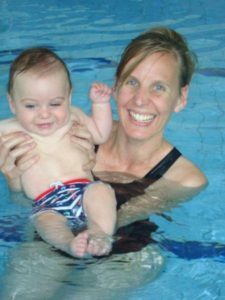 Usually we recommend inital attendance through our younger swim classes at our swim school, prior to us taking children on their own for classes. Pumping music, sociable surroundings and an alternative way to work all the muscles in the body, is making Aquacise an appealing option for the growing numbers of young athletic people who are participating in the classes. Our classes are suitable for all ages and abilities, including people recovering from injuries, operations or expecting a baby. This can be based in your own pool, an endless pool (if you have access), or wherever you may have access to a swimming pool. Contact us and we will try our best to arrange something to meet your needs. Sarnia Sea Lions new snorkelling club, will be running snorkelling courses, as accredited by the Swimming Teachers Association. They will commence this Summer and will be held at Forest School Pool! 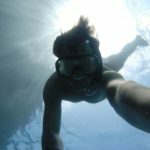 The first course to run will allow a participant to successfully achieve their Pool Snorkelling Level 1 Award (beginners). 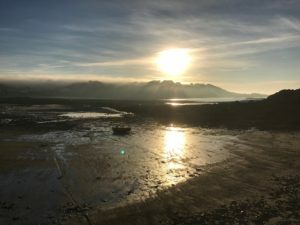 For anyone who is already racing and wishes to improve. This can be based in your own pool, an endless pool (if you have access), or we can use the local leisure centre, outdoor pool or health suite pool if you are a member. Sarnia Sea Lions was established on 1 January 2013 in Guernsey, Channel Islands. 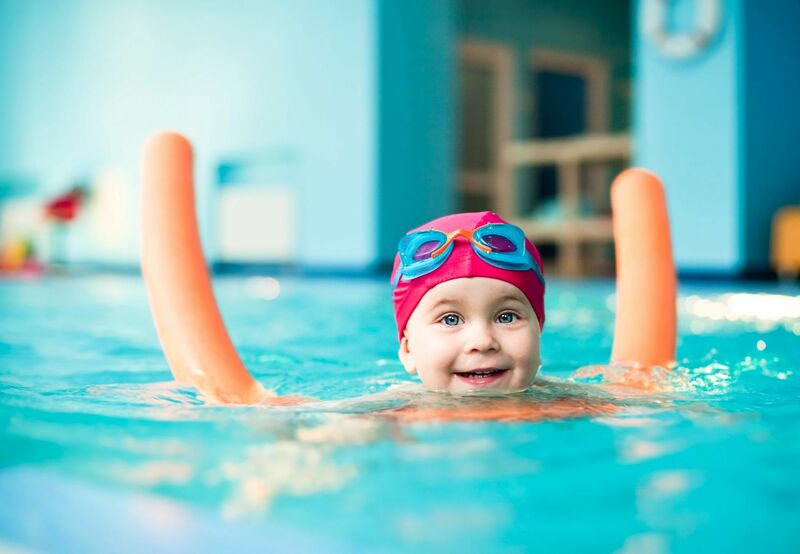 The aim of Sarnia Sea Lions is to promote the teaching and practice of swimming by offering the opportunity for children from 4 months old and upwards to learn to swim; to learn to swim better; and to improve general swimming fitness and water safety awareness. The Swim School also offers adult MASTERS swimming; FITness and Stoke TECHnique classes for all swimmer abilities. Sarnia Sea Lions has established a working relationship with the Swimming Teachers’ Association (“STA”) who is a registered charity and internationally recognised organisation that currently has over 8,000 members. The STA is the world’s largest independent swimming teaching and lifesaving organisation, and delivers the highest quality training across four key business areas – Swimming Teaching, Lifesaving, First Aid and Leisure Management. The first swimming lessons commenced on 9th January 2013. The swimmers currently partaking in swimming lessons with the Sarnia Sea Lions, range in age from approx. 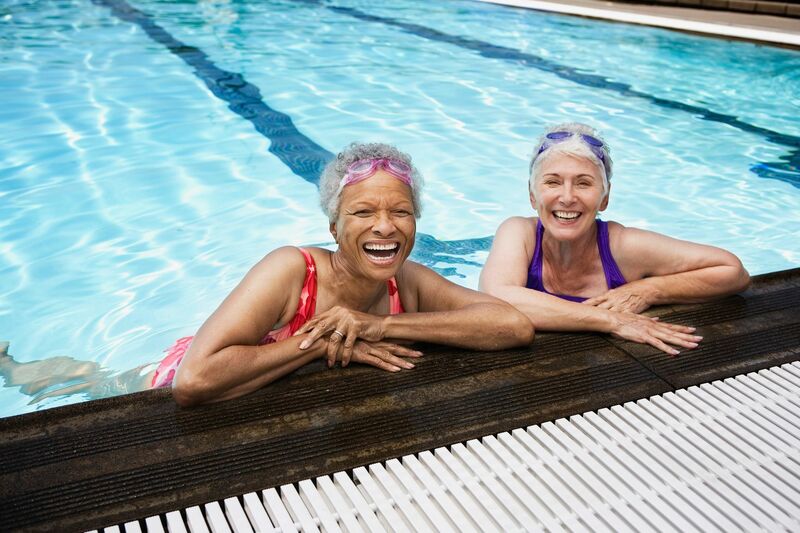 4 months to over 60 years old and are of various swimming abilities – so you really are never too young or too old for us to get you swimming confidently and correctly in the water – whether it be your first time or your hundredth plus time!! The swimming instructors are all highly experienced and offer top quality swimming lessons for all – they use various techniques and have the upmost of patience to offer – so for the ultimate nervous swimmer – to the novice swimmer – to the swimmer who wants to perfect their techniques to a better standard, the Sea Lions are able to assist you all. If you would like to join us for classes then please register onto our waiting list here!